Clothing Franchise is the first step for anyone looking to enter the fashion franchising sector. In today’s world, there is a huge demand for clothing items as people want to look their best in whatever they wear and as per the trend. Hence, popular clothing brands offer entrepreneurs an opportunity to operate with a proven business model, offering name recognition, training and support. 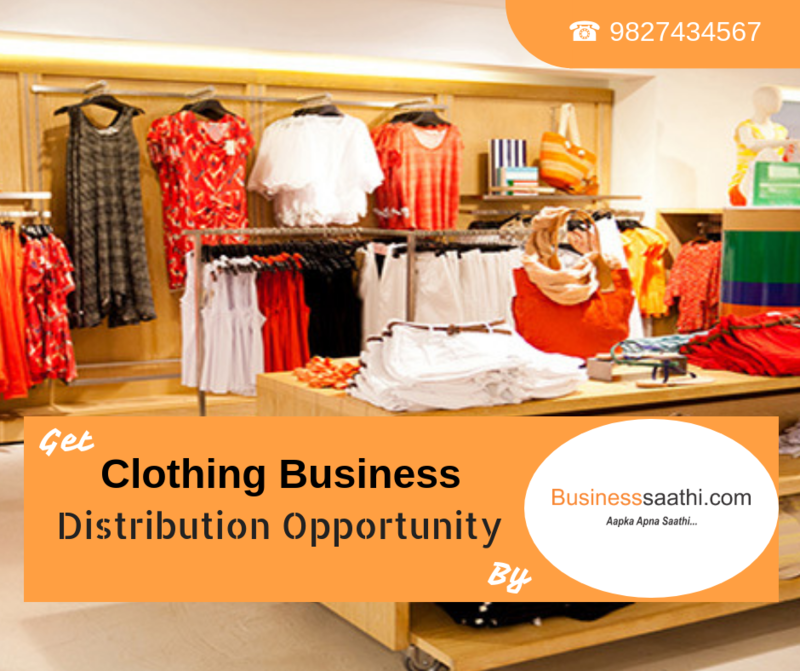 Thus, a clothing franchise in India is a profitable business opportunity. Though Indian women are shifting the trend to western wear, still the love for traditional ethnic wear has not lost its significance especially during festivals and weddings. Moreover, India has a rich and varied textile heritage as a result; ethnic wear brands are also expanding as never before via franchising. The specialty retail industry is large and is growing at a consistent rate. Expected to see double-digit growth through 2020, the business is showing no signs of slowing down. There is no better time to explore clothing store franchise opportunities than right now and riding the wave. Investing in an Apricot Lane franchise would allow you to bring new shopping experiences to your community and build your brand over time. So, why wait? It is time for you to explore among options to discover the best fashion franchise opportunity for your business in India.